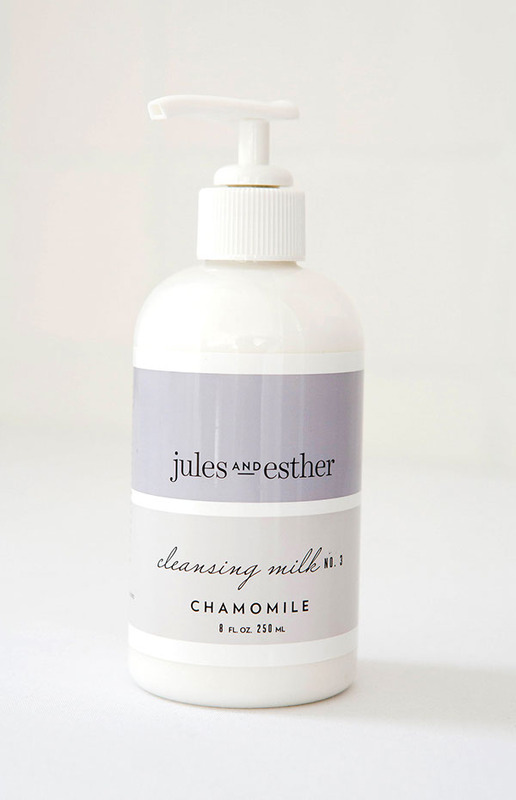 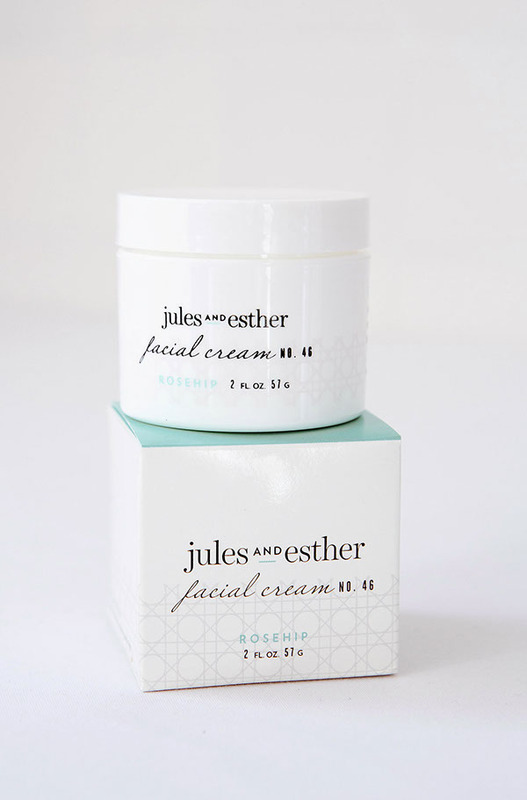 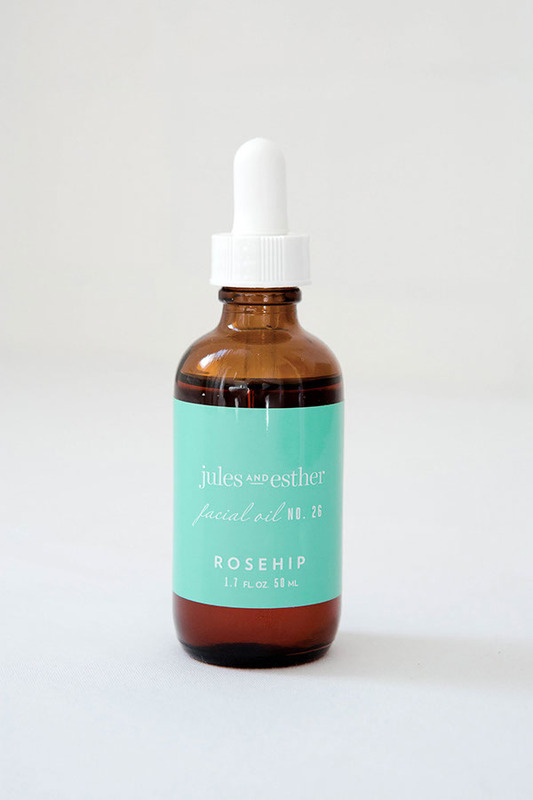 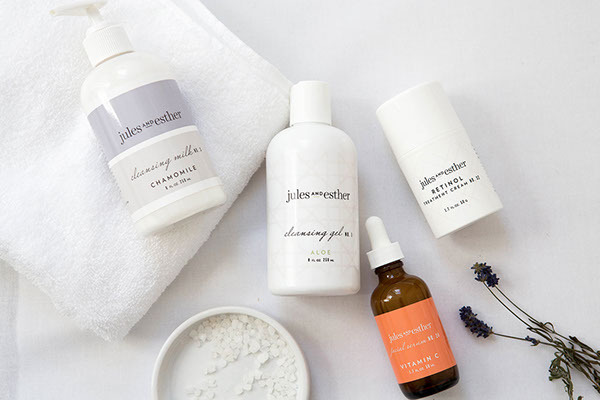 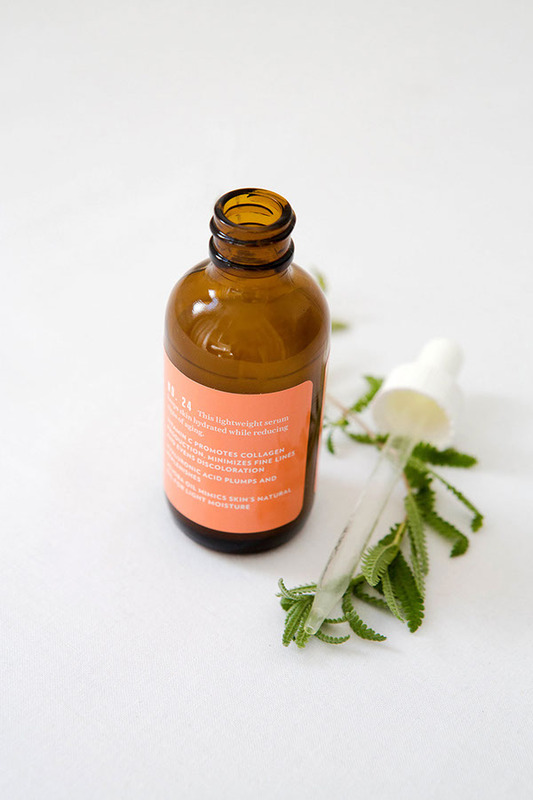 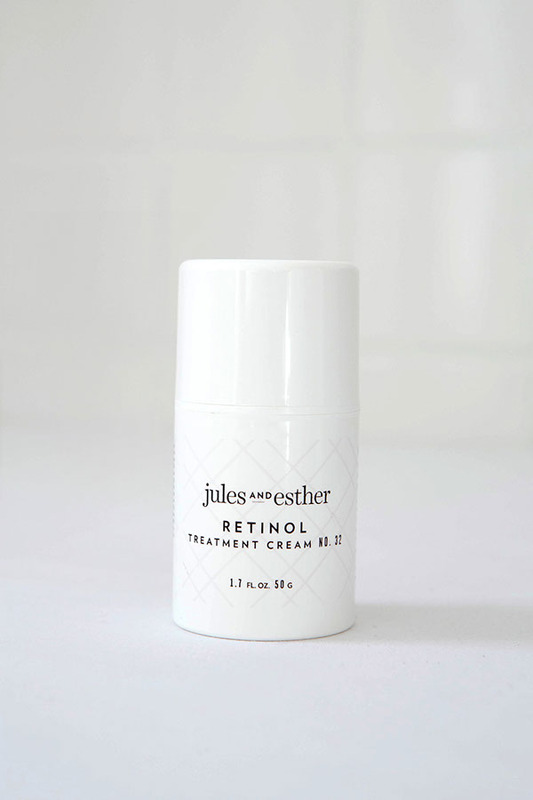 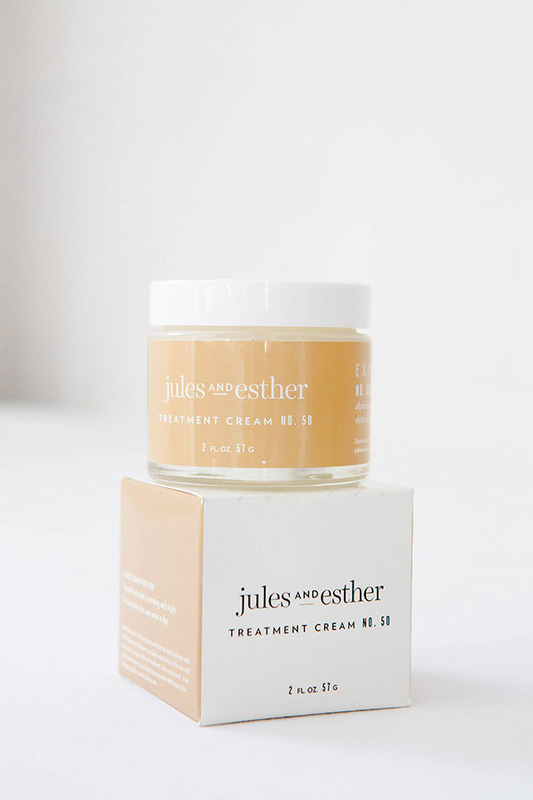 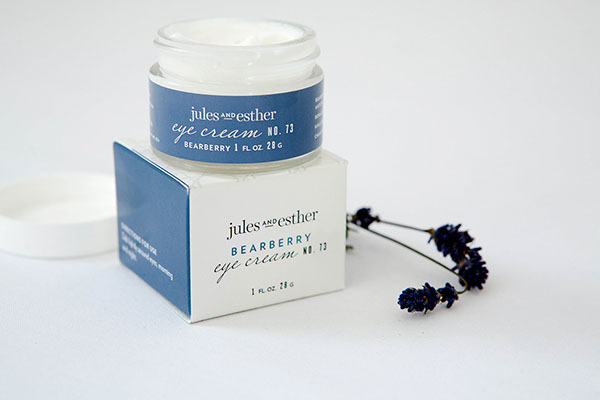 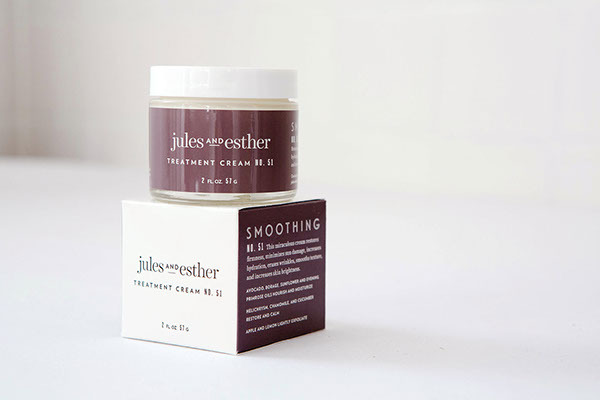 Jules and Esther is a natural and organic skincare line born in the heart of Louisiana. 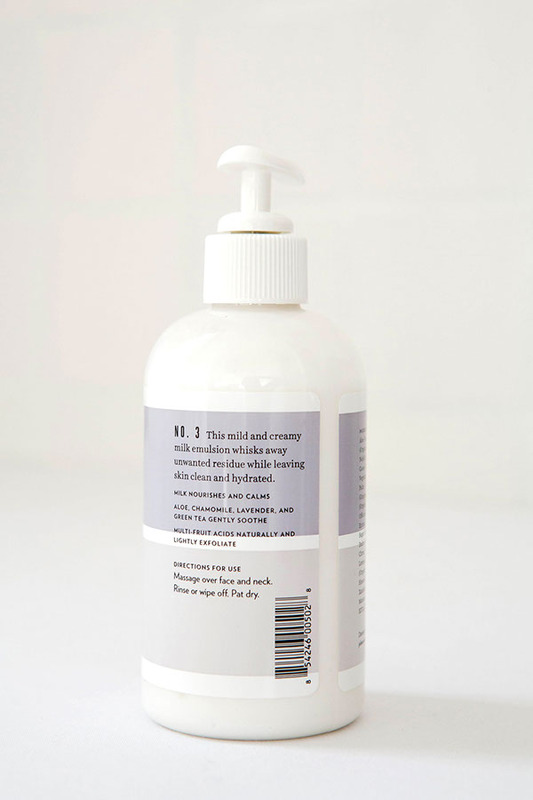 The products are handcrafted in small batches and fragrance-free. 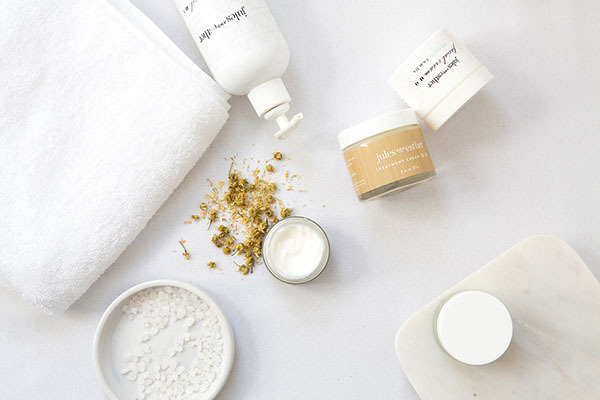 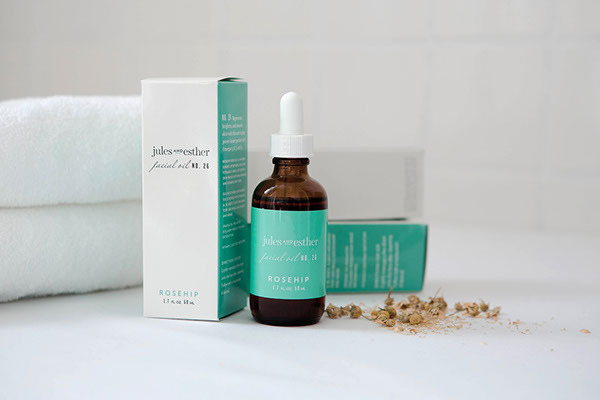 The company is dedicated to producing skincare that is good for you, effective, and luxurious. 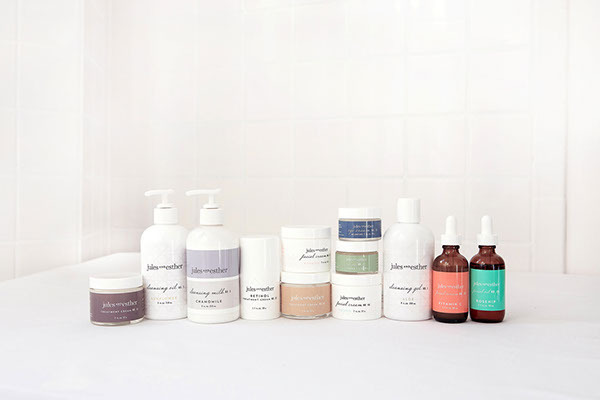 Design Womb branded and delivered packaging design that reflects the purity and quality of the ingredients. 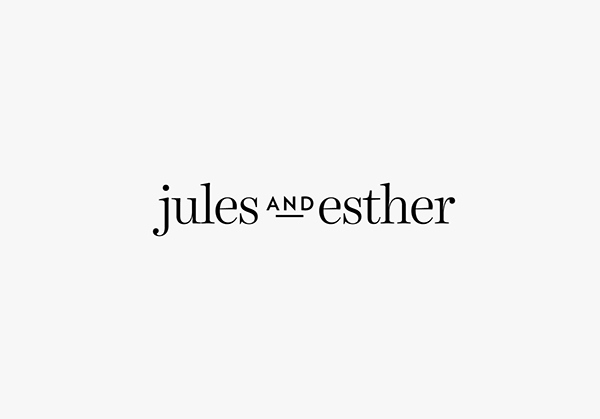 We partnered on strategy, brand positioning, and helped the owner finalize the name of the company. 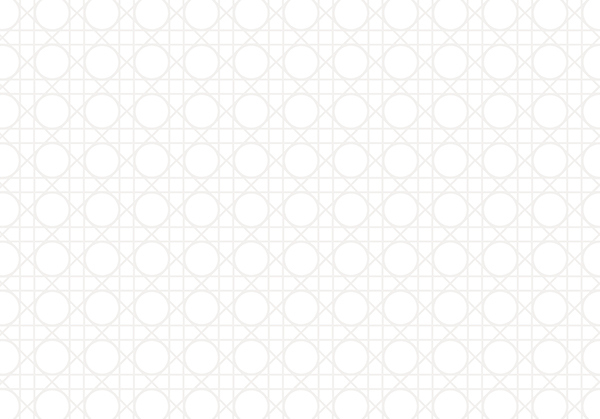 Crisp, clean white is paired with bright and muted bold color. 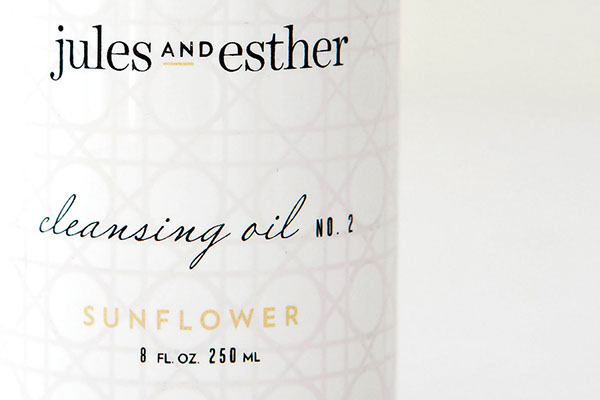 The package design balances beautiful white space with an interwoven pattern on the bottles and product boxes.